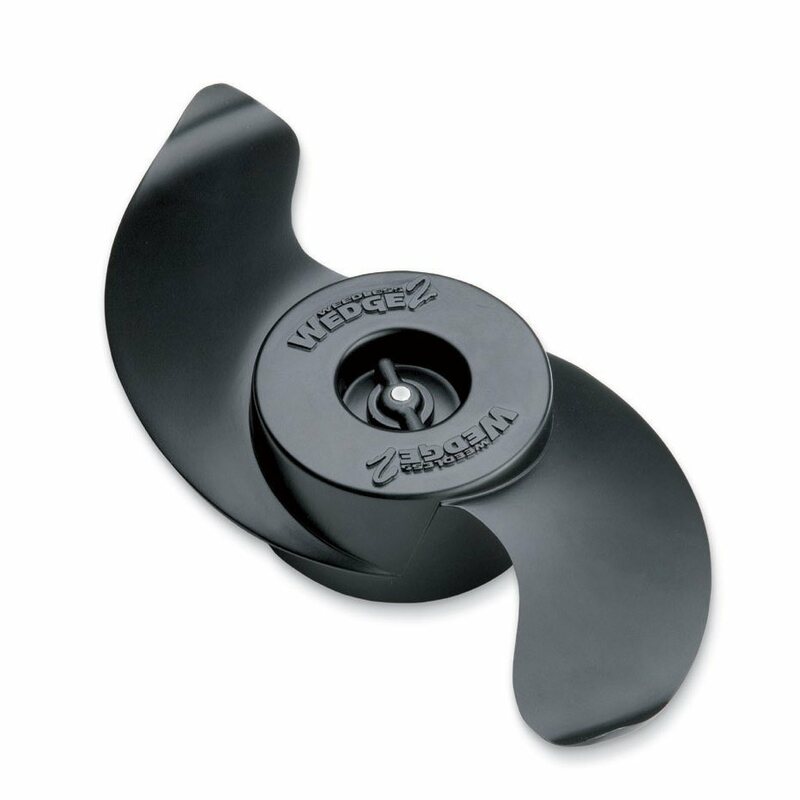 This 100% weedless prop features a unique, patented design with swept-back and flared blades that “wedge” weeds away while conserving battery power. It helps you move through heavy vegetation – even at slow speeds. Fits 4" motor diameters.